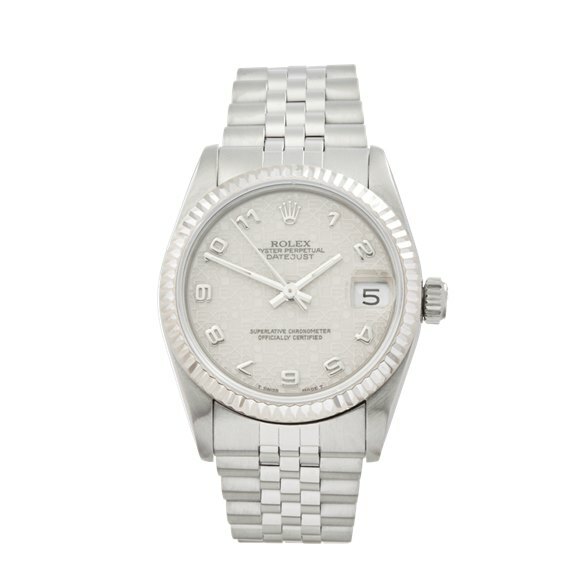 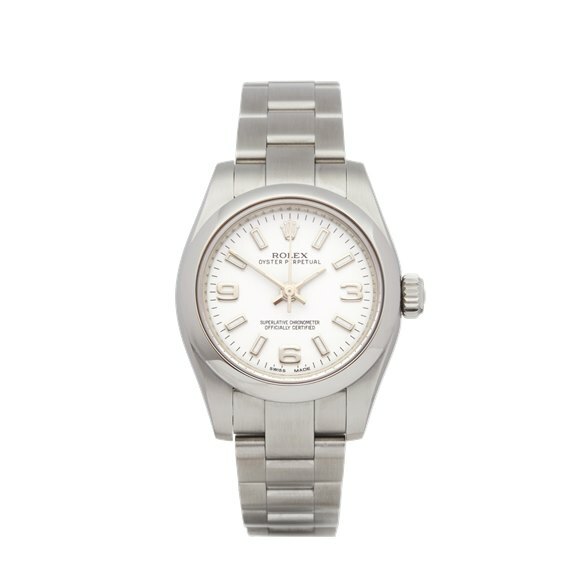 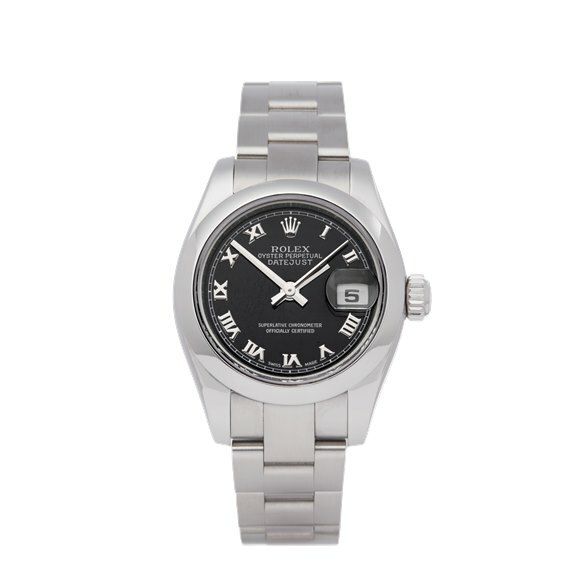 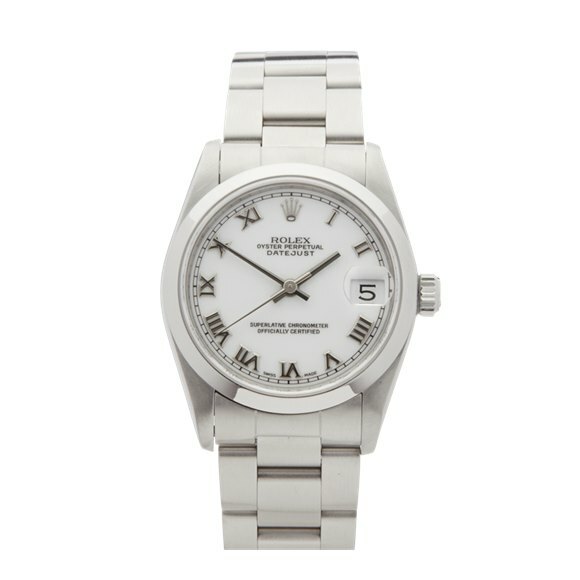 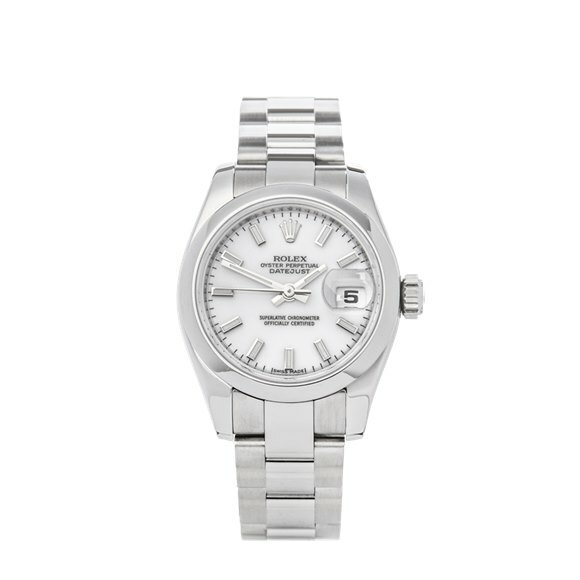 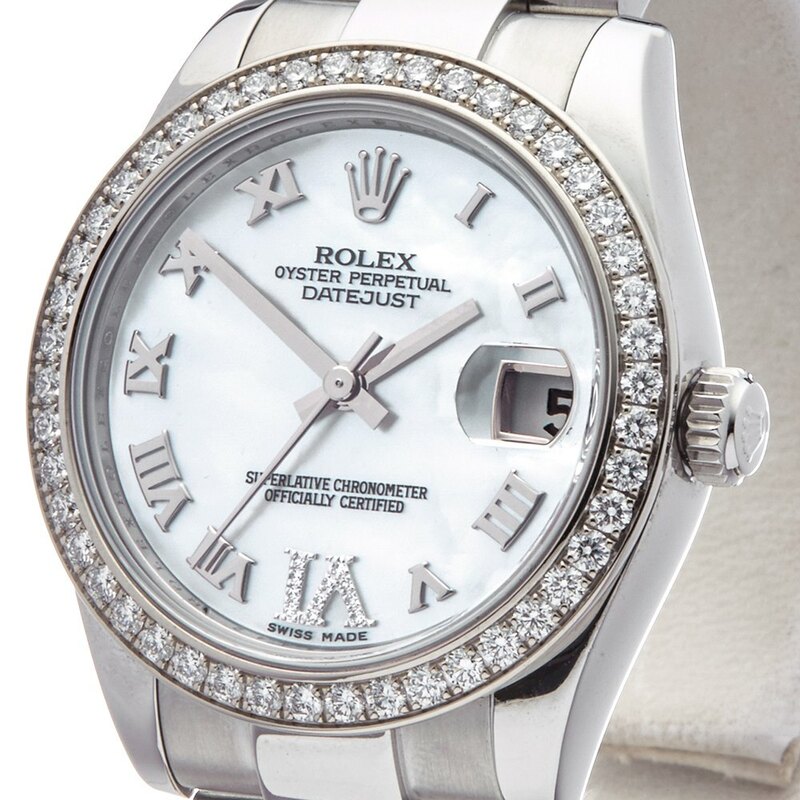 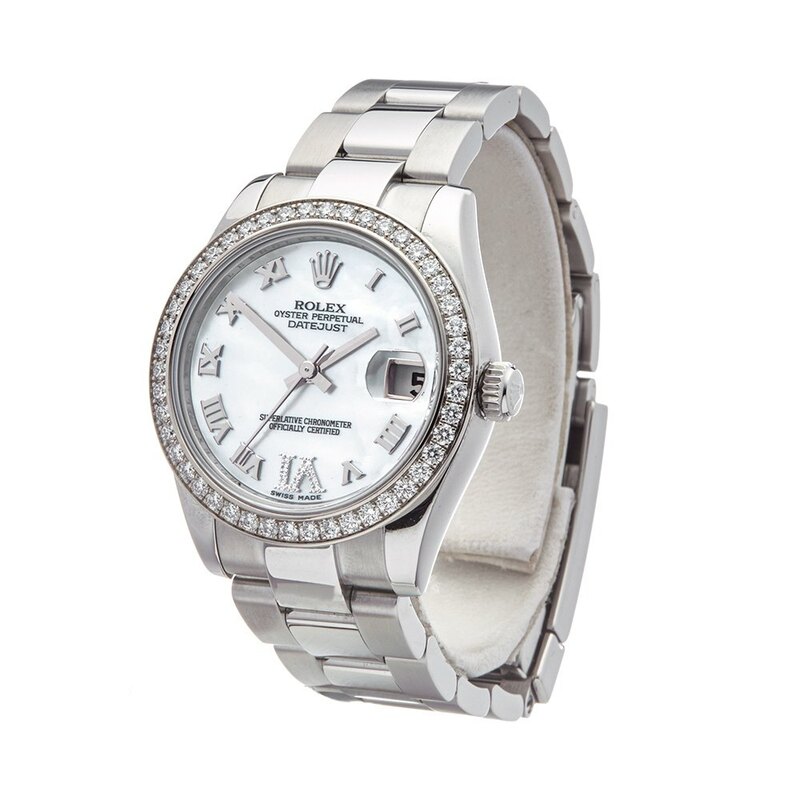 Pre-owned Rolex Watch Datejust 178384 | Xupes"
This is a pre-owned Rolex Datejust 31 ladies 178384 watch. 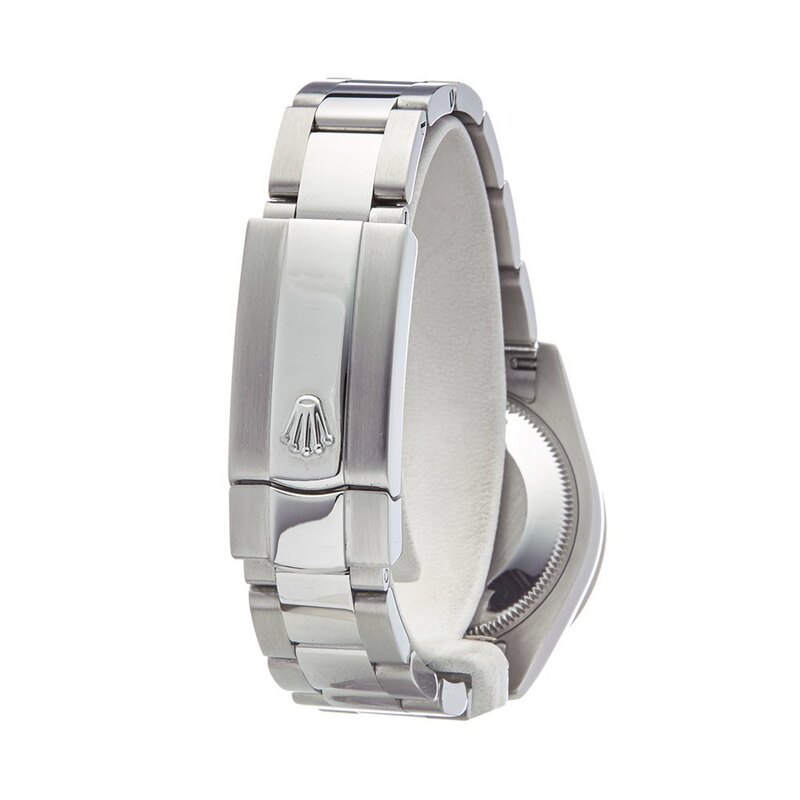 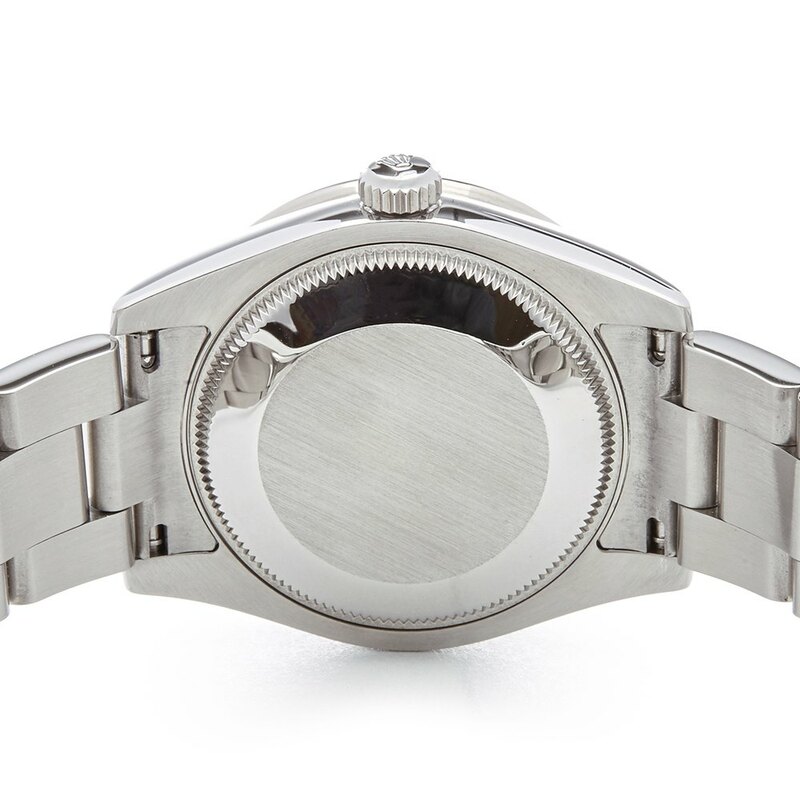 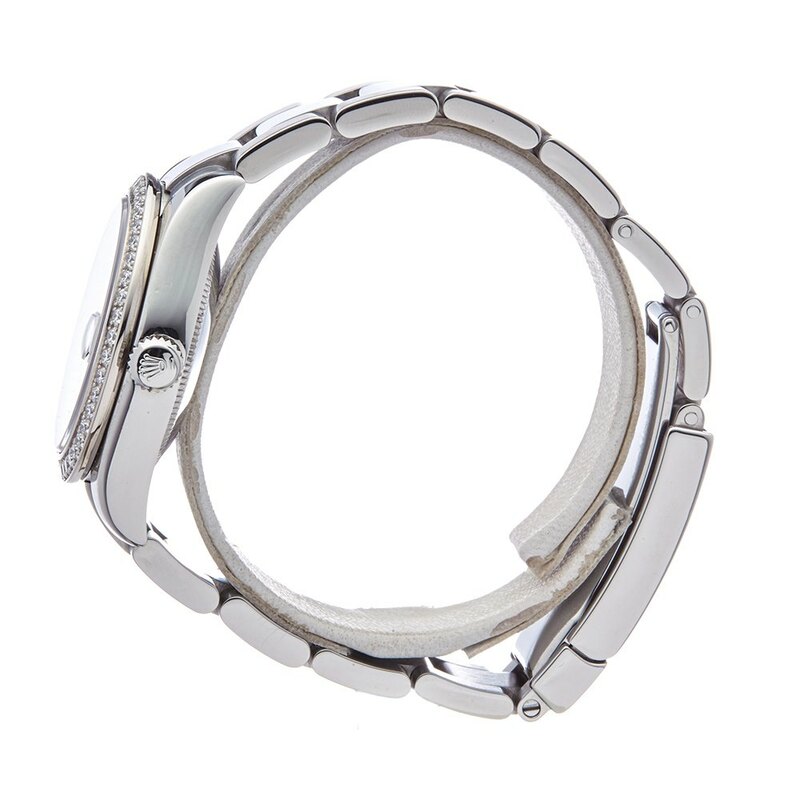 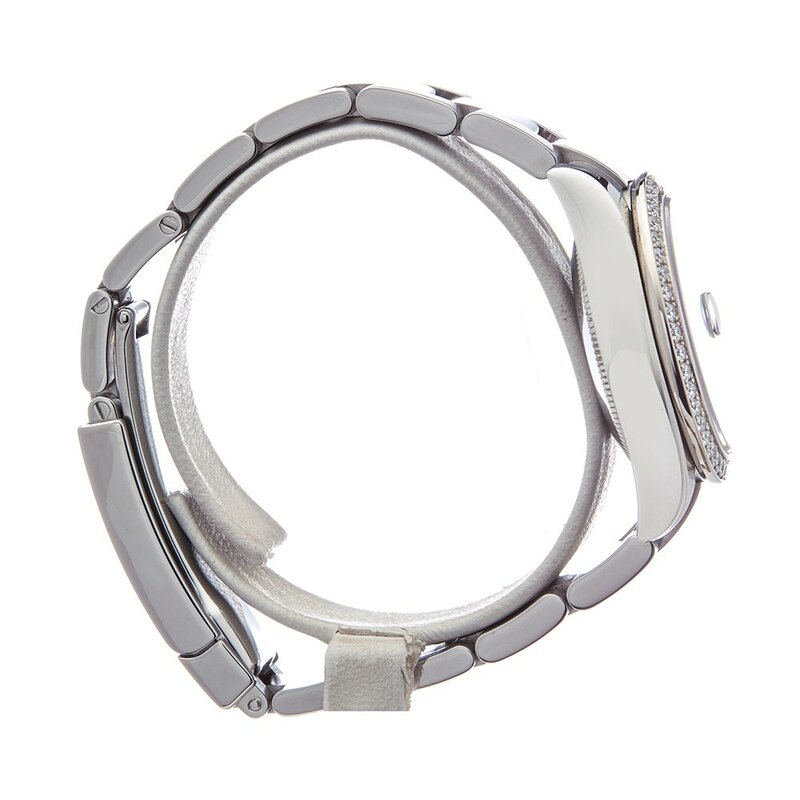 31mm case size in stainless steel, mother of pearl roman dial on a stainless steel oyster bracelet, powered by an automatic movement. 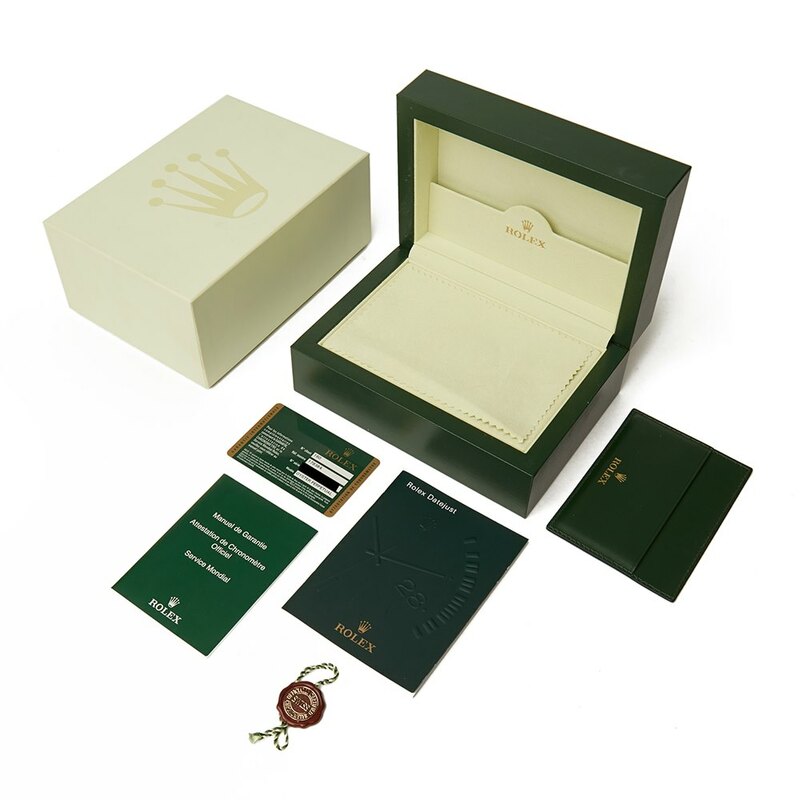 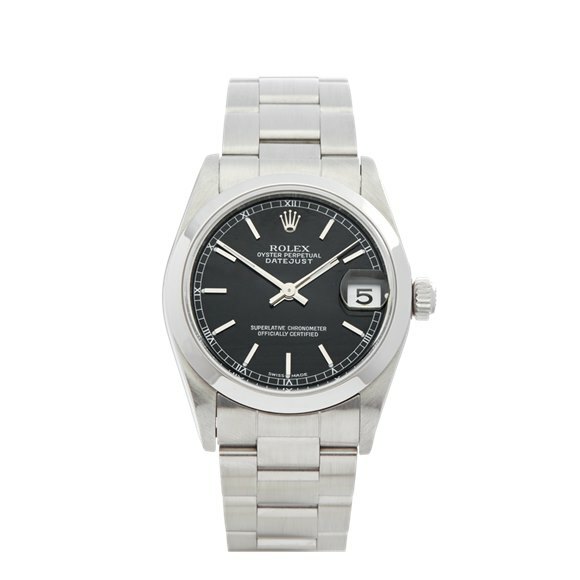 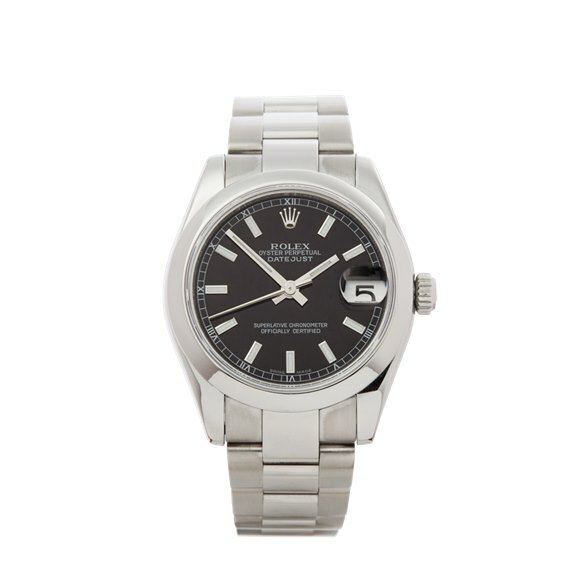 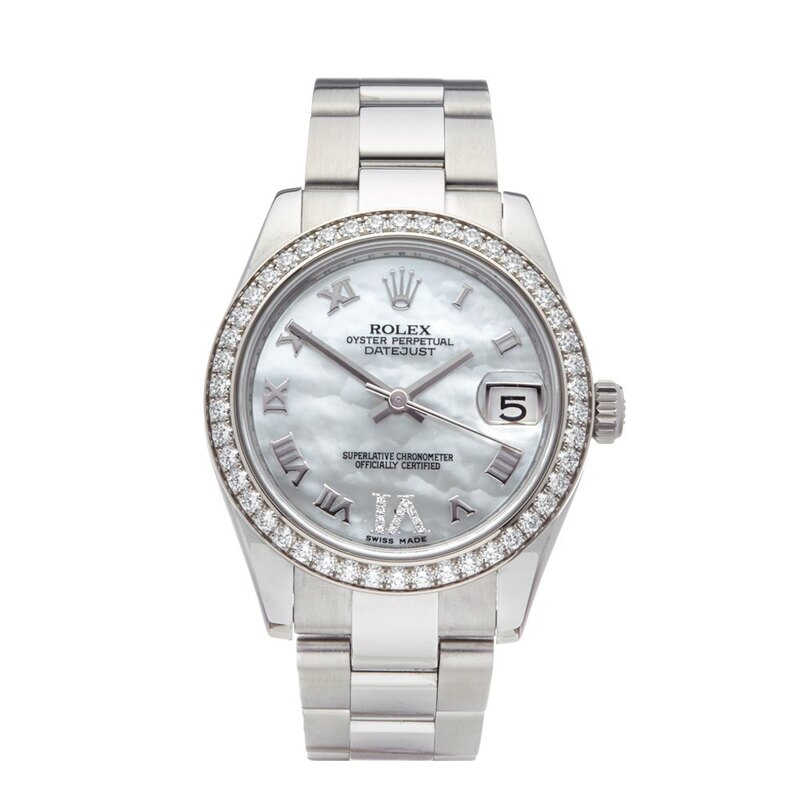 This Rolex is in excellent condition complete with box, manuals & guarantee dated 20th September 2011. 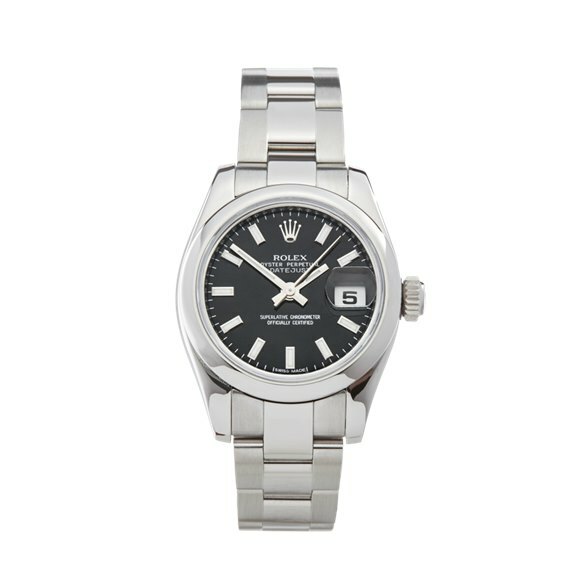 Our Xupes reference is W4677 should you need to quote this.